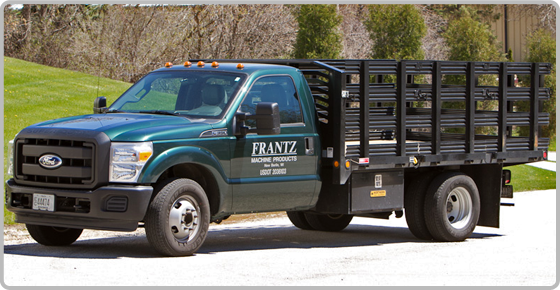 You can depend on Frantz Machine to design, machine and assemble the precision parts you need – and to deliver them on time, so you can keep your production lines rolling and your customers happy. Please give us a call or pay us a visit. We are conveniently located 10 miles west of Milwaukee, just south of I-94. We would welcome the opportunity to bid on your next project.